Yahoo! Mail Notifier is an extension that is designed to notify the user when a new messages is comeing. 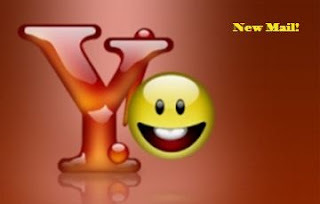 In the latest version you can configure many features like toolbar icon, status bar, sounds and notification alerts, You can map many styles of mouse buttons when openning Yahoo Mail in more windows or tabs. Downlaod from the latest version of Yahoo! Mail Notifier from here!